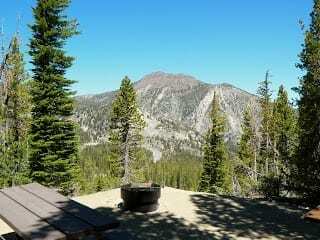 Trailhead: Take Hwy 89 South along the West Shore approximately 20 miles and park in the lot on the left. Description: This popular trail offers spectacular views of Emerald Bay and Fanette Island from the shoreline. Daily tours are given of the authentic replica of a Viking Castle mid-June through Labor Day. There is a nominal fee. Directly across from the castle is a short hike to lower Eagle Falls.